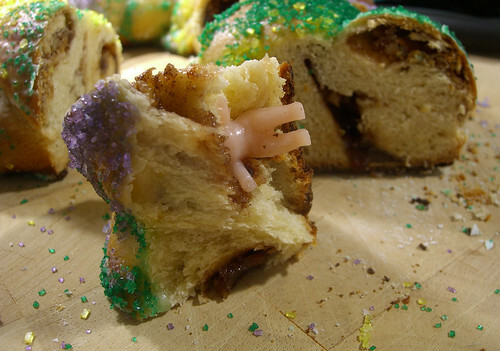 In this episode we briefly discuss Mardi Gras and king cakes. We also talk about an upcoming event that our family will attend. We have exciting feedback and more on the menu at The Catholic Foodie! Here are two websites that give more information about king cakes & the traditional colors of Mardi Gras. It is all so very Catholic! The baby in the cake represents… guess who! Jesus! Aren’t we all trying to find Jesus?